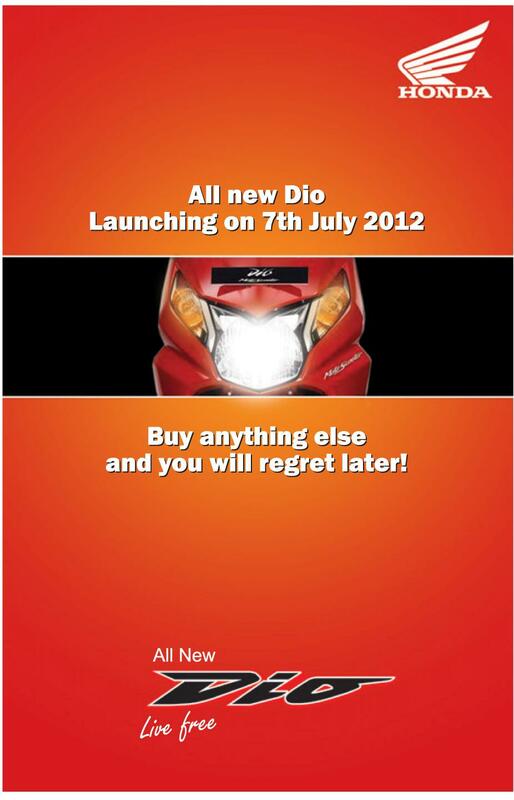 The all new Honda DIO is all set to be unveiled on July 7th here in Kathmandu. Honda Dio is one of the bestselling scooters in Nepal. The 2012 version of Honda Dio has already been showcased in India. 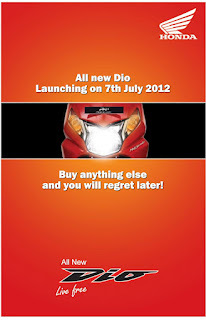 The new Honda Dio has been launched and is price at Nrs. 1,55,999. 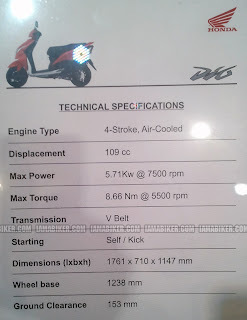 The Honda Dio is an amazing scooter that boasts of a striking body texture and fantastic structure. 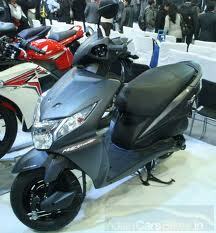 So besides its wonderful performance, the Honda Dio is also a show stealer on the roads because of its looks. 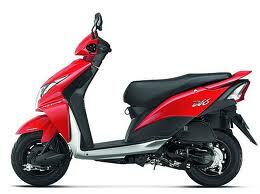 The trendy sleek side panels give this scooter an edge over its counterpart that as well accentuates the chic design of its multi reflector headlight.